Model TCB-108 - Capacitance Bridge is a general purpose bridge for measurement of capacitors, capacitance of transformers and dielectric material. 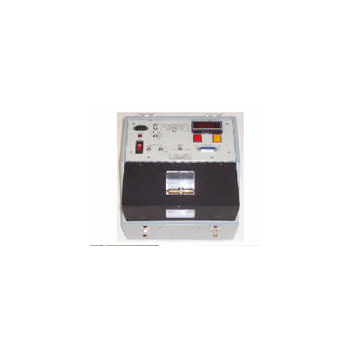 It comprises a transformer-type bridge operating from an internal 108 Hz generator(for accurate measurement at 60Hz) with digital readout of capactiance from 1 pF to 99.999 pF over four ranges and digital readout of D (dissipation factor) in percentage from 0-50%. 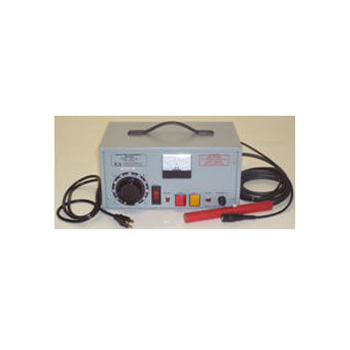 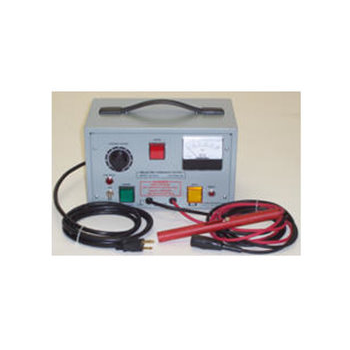 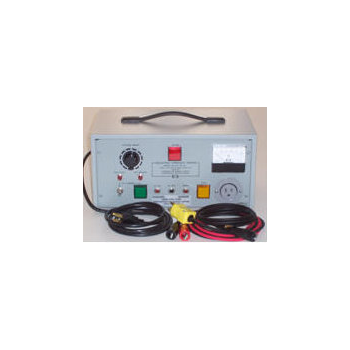 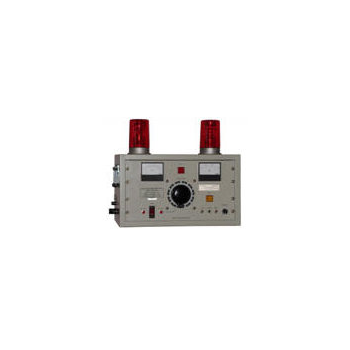 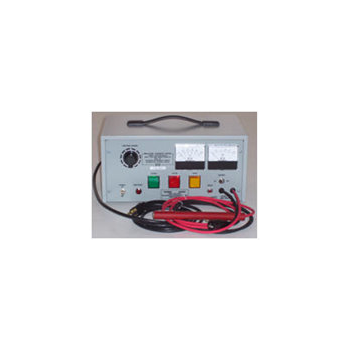 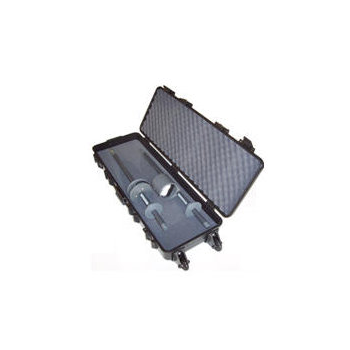 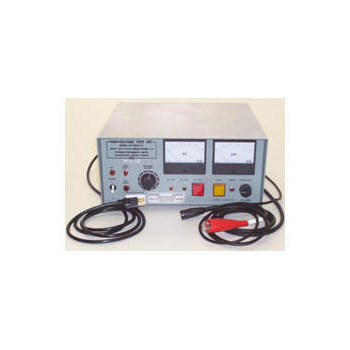 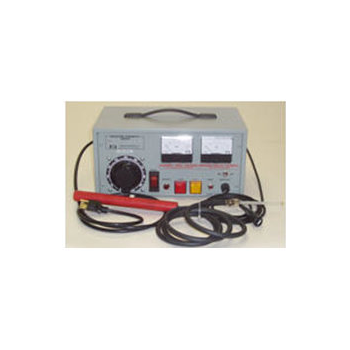 Model DOT-1000-2, is an ac four-terminal ohmmeter to be used for the measurement of dynamic ac resistance of batteries, fuel cells and other voltage sources. 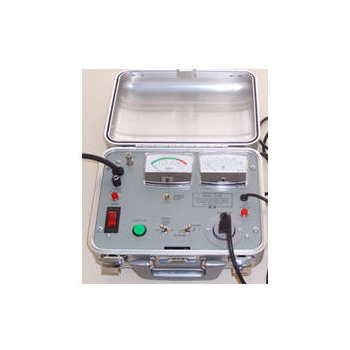 PORTABLE OIL TEST. 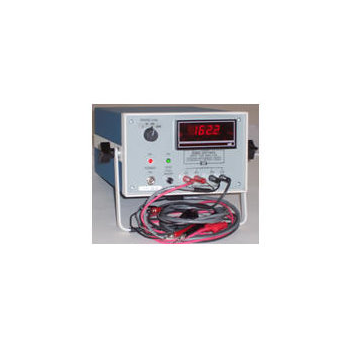 Test voltage rises up with 3 different speeds. 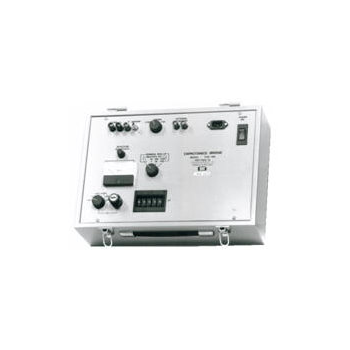 Interchangeable oil cups sit in cradle contacts inside a test chamber with safety high-voltage interlock and hinged grounded metal lid with 2 windows to see the arc across the probes. A C DIELECTRIC STRENGTH TESTERS ( HIPOTS ).